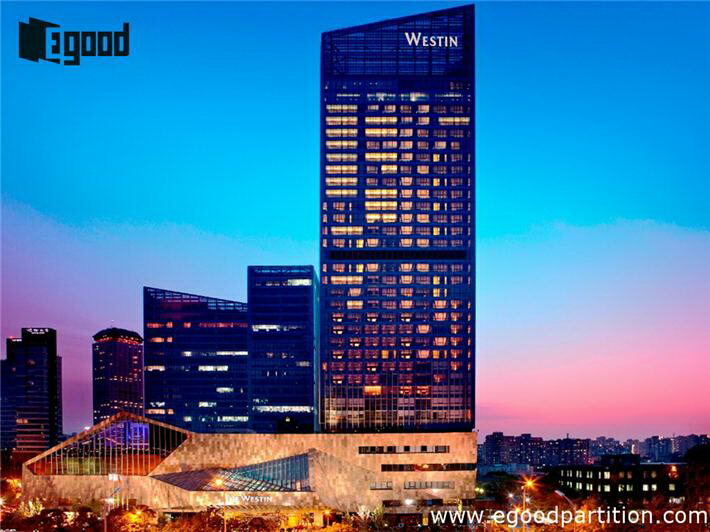 Weistin is a famous 5 star hotel brand enjoying its good reputation all around the world. 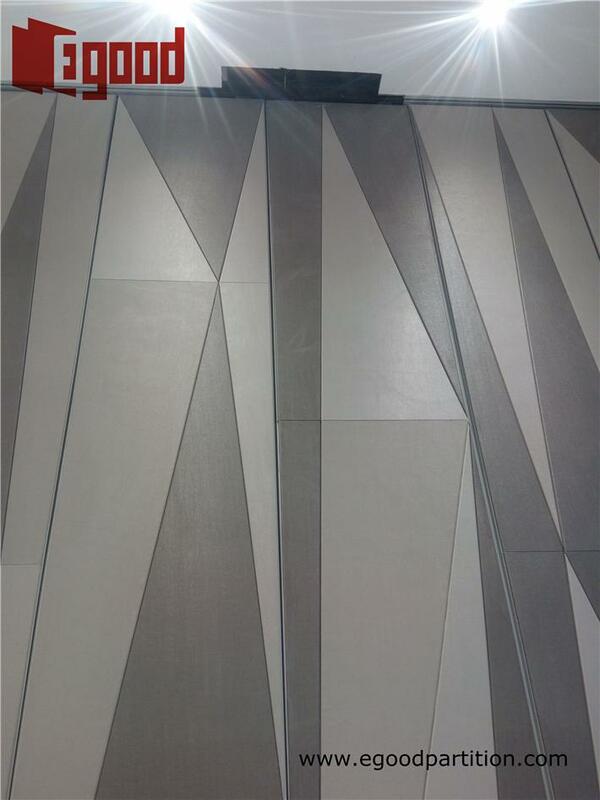 Wenzhou weistin is located in wenzhou city,a city of China. 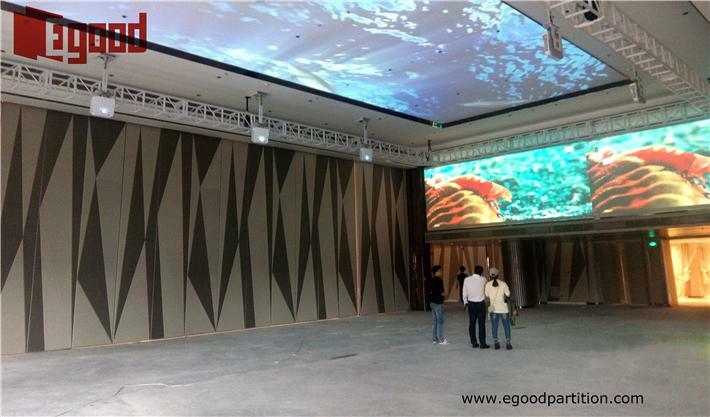 The hotel provides luxury rooms,perfect recreational facilities and huge halls for spectacular banquet &convention. 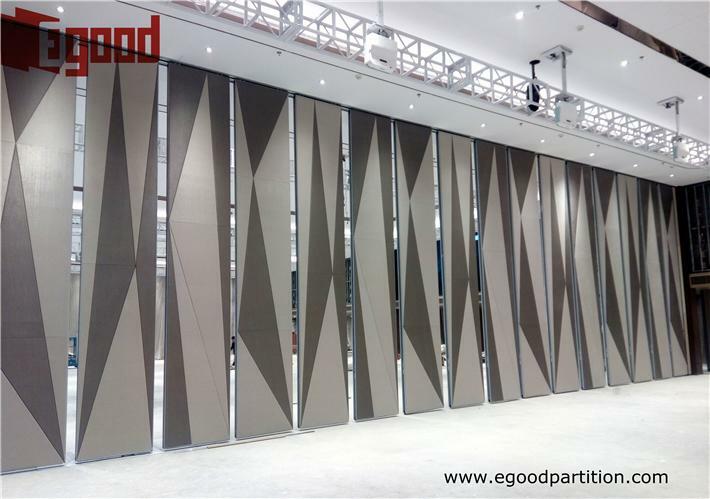 As per design, the halls need to be divided into several parts to make it multifunctional. 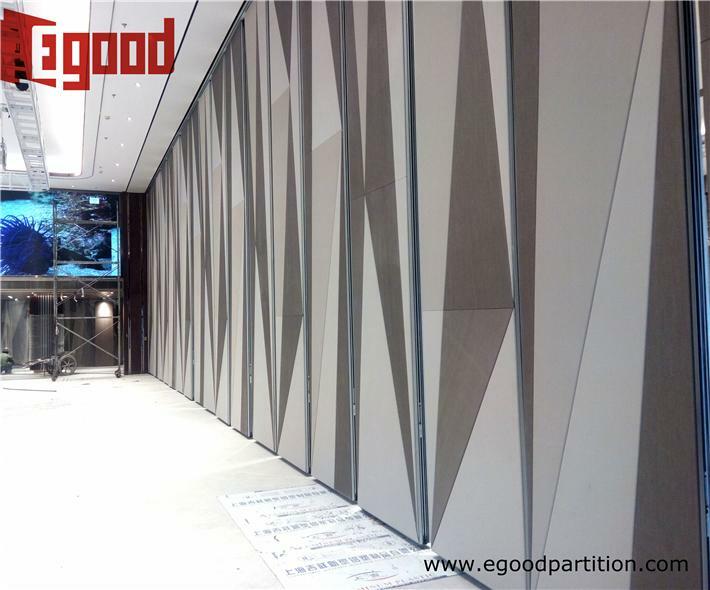 Engineers from Egood has done full preparation work according to site condition and finally offered a suitable solution. 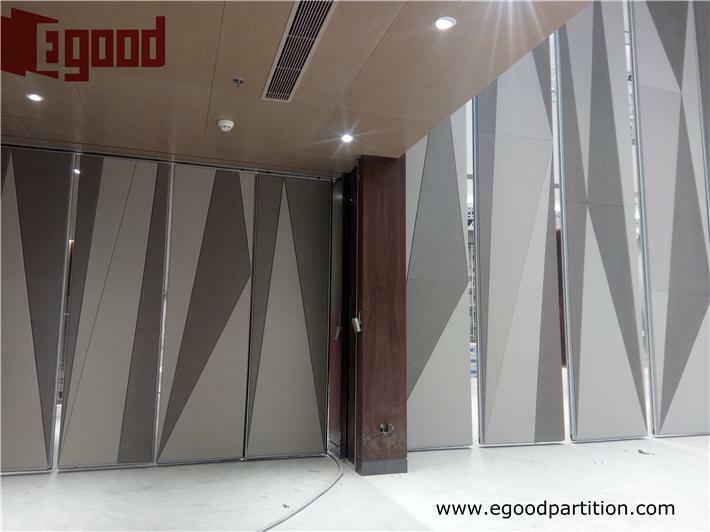 2 higher and 2 lower groups of partition are designed to separate the halls horizontally. 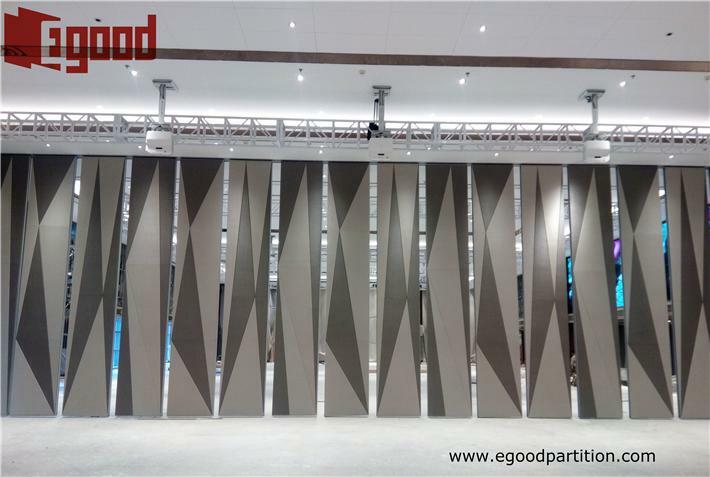 The higher operable partition is 8 meter high while lower one is 4 meter. 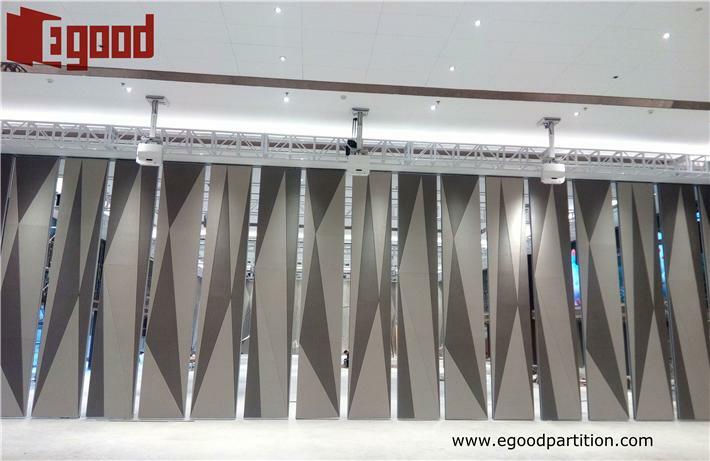 All of the 4 groups in acoustic leather finish ,high soundproof rate of 53db. 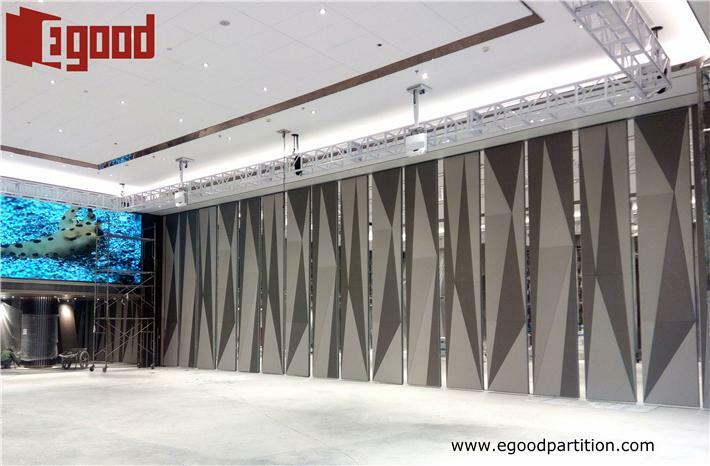 Egood is more than a manufacture that provides full service of production ,delivery,operable wall installation and operation training.Our aim is to satisfy our clients by offering latest ideas of design,quality movable partition and best solution. As per the owner’s schedule,The hotel will be opened on December,2017. 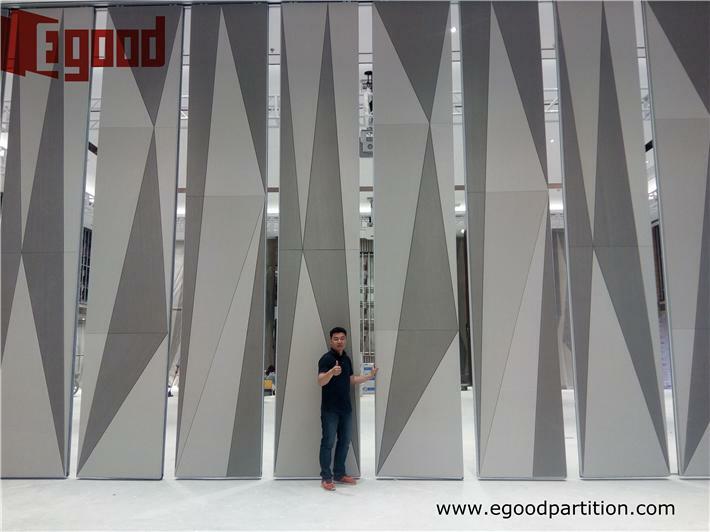 We congratulate them on the opening of their business in the near future.